Hello all! 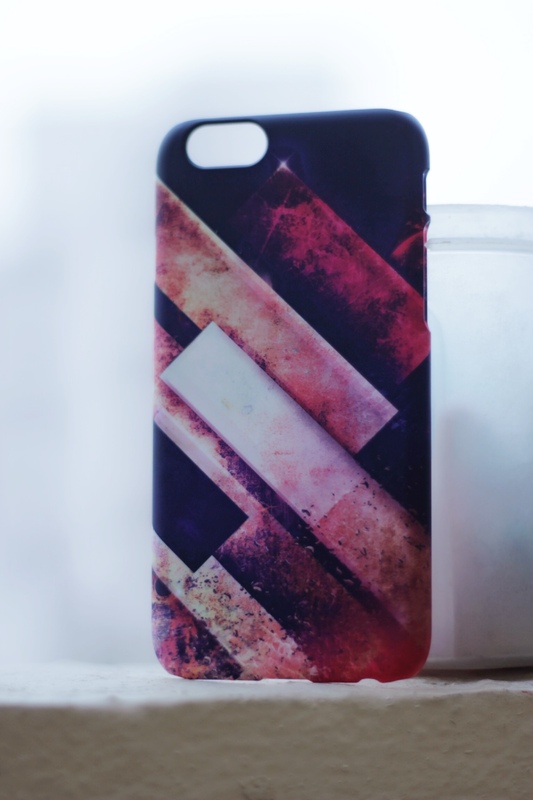 As the title says it,todays post is going to be specifically about Designer Phone Cases from DailyObjects.Im a person who loves to make my phone look attractive and what can be better than Designer phone cases? 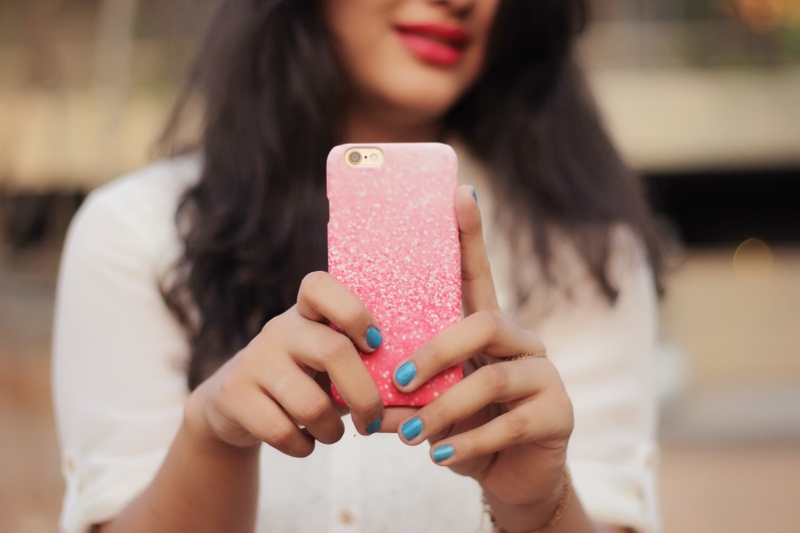 1)The Gatsby Coral Case – This is my most favourite case as it suits my blog The Shimmer Tales well as it has a lot of sparkle and is so girly. 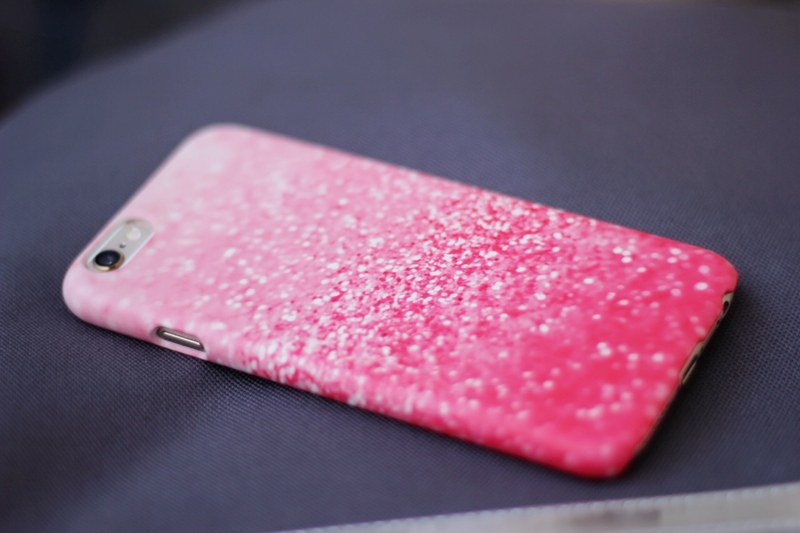 The pink in the case is so chic and makes my phone look beautiful and sparkly! 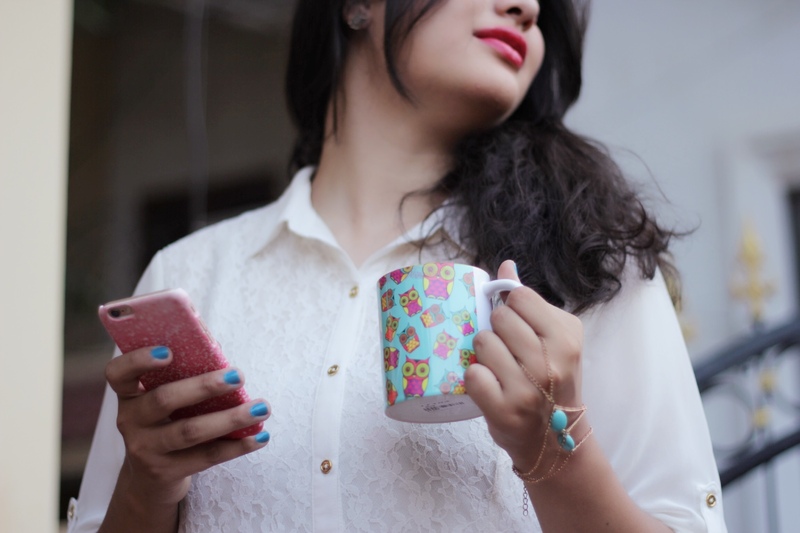 Go grab it girls you will love it!It is designed by Monika Strigel.Do check out other cases by here. They are lovely! 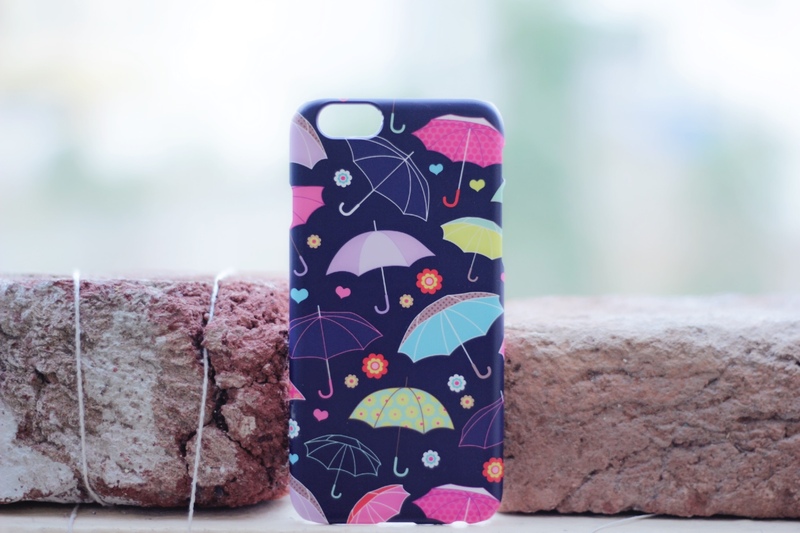 2)The Umbrella Case– Most of you’ll must have seen my Hello Summer post where I sported this case. It is so summery as it has such funky colours and are so eye catchy! 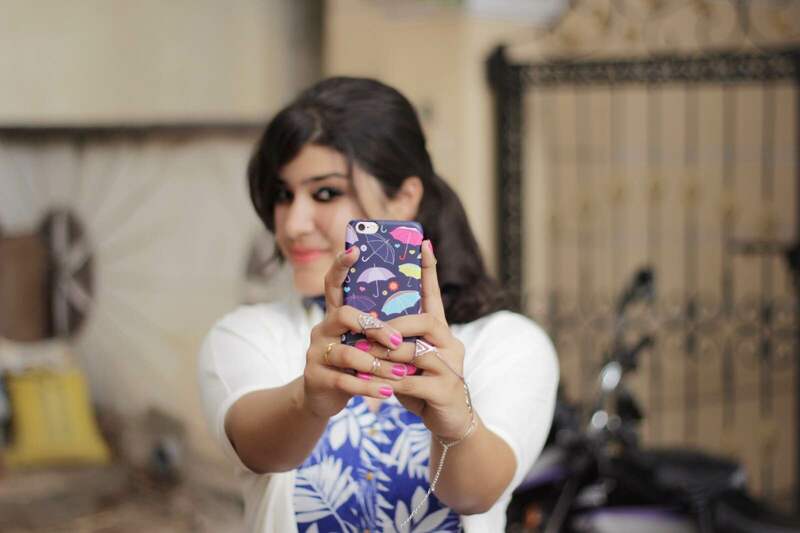 When I had put up pics of the Summer look with this case many people kept asking me where did I buy the case from.It is a complete steal.Designed by Maaike Boot,this case is so adorable. She has many cute and funky cases like this. Do check out. 3)The Shoe Case–They say these is no such thing as too many shoes.For every girl a new pair of footwear is so exciting and so is this case. The shoe case is so cute and has things like ‘I love fashion’,’I love shoes’,’I love high heels’ written on it. 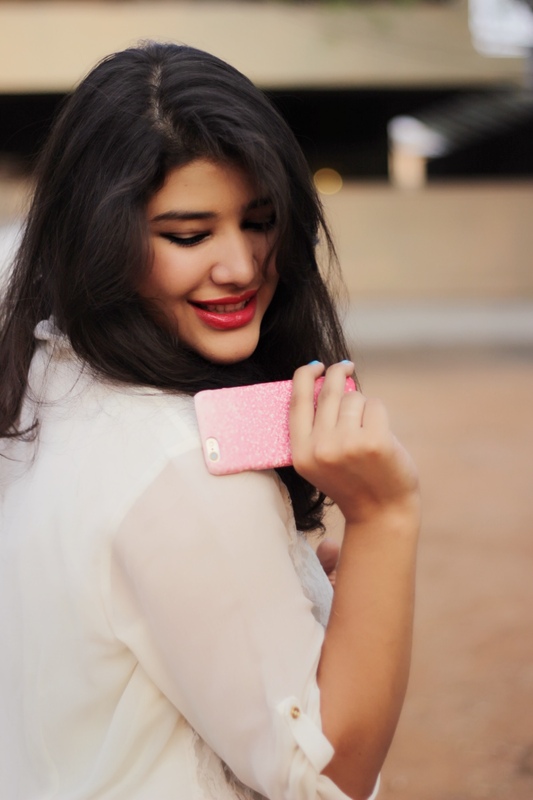 For every girl who loves stilettos this case is perfect for her! 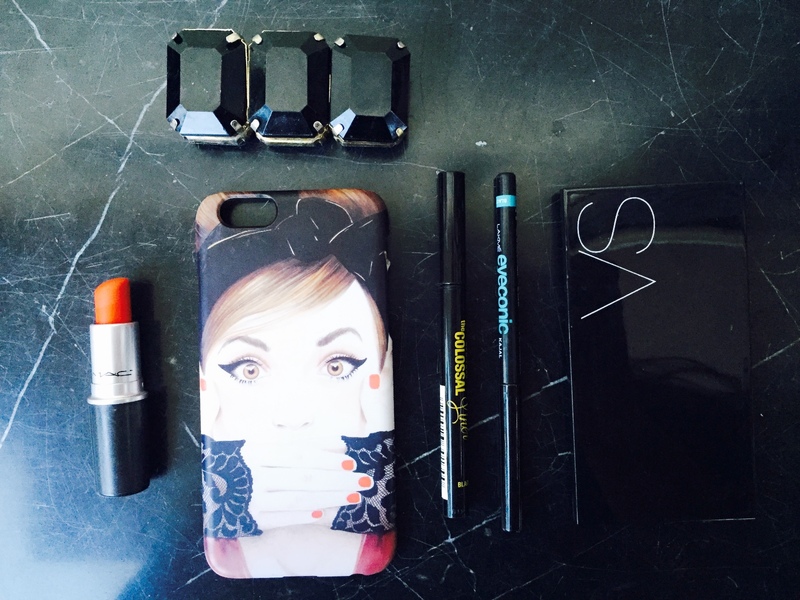 This case is again designed by the lovely Maaike Boot. 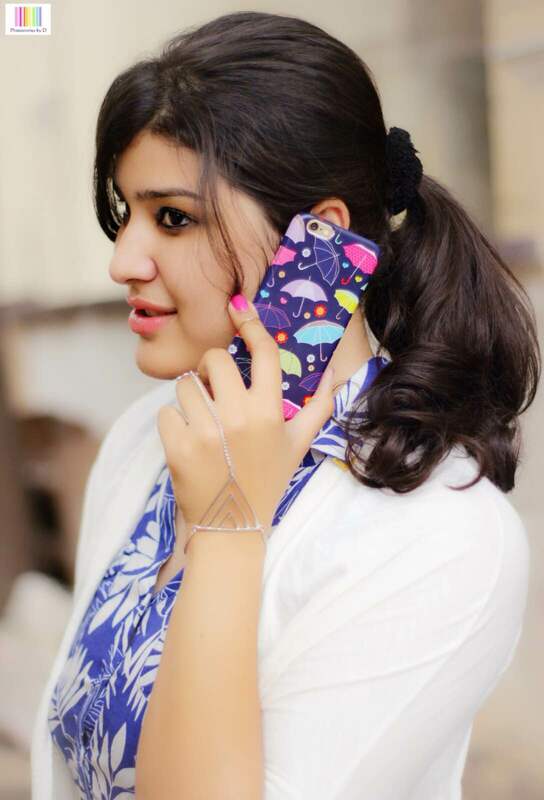 4)Zkyyrchd Plyynyt Case – Designed by Spires,these are a unique set of cases which make your phone look different and attractive. 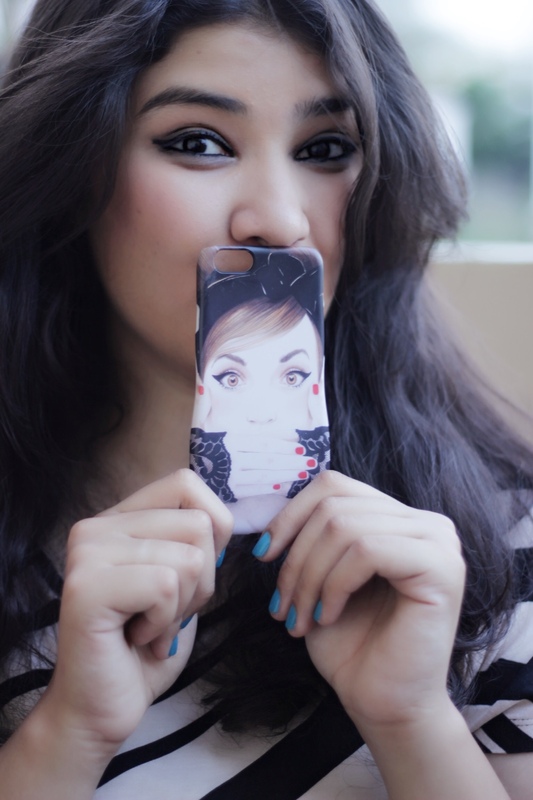 5)Speak no Evil Case– Audrey Hepburn is everyones favourite and this case is one of the top selling cases and is so beautiful with a lovely message saying speak no evil. 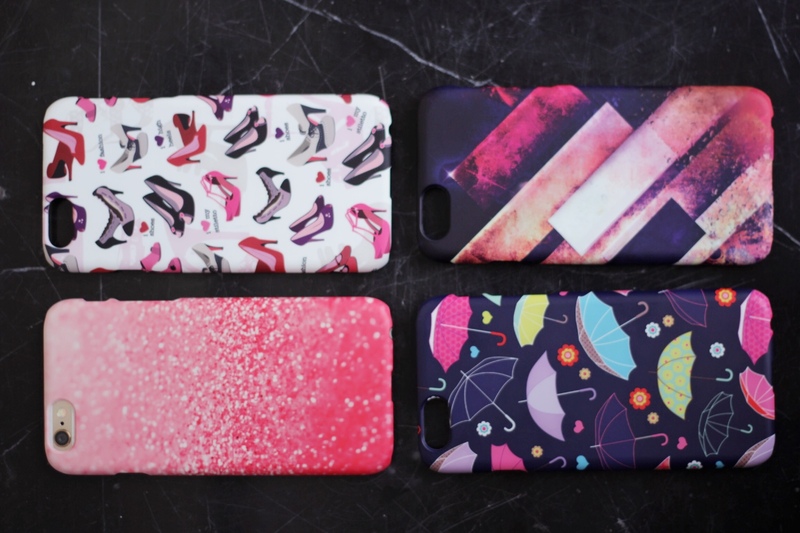 This case is designed by Anna Hammer and girls,you got to have a look at her designs. Im still spellbound looking at them. 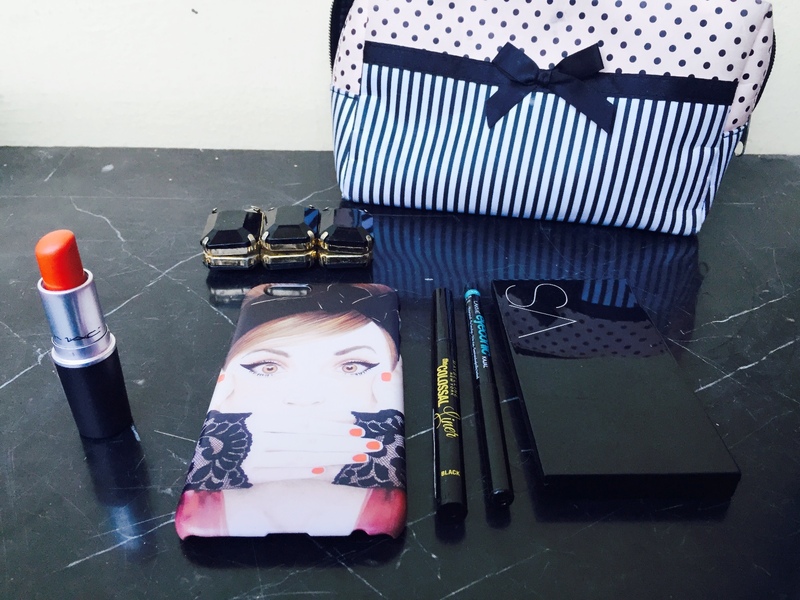 Her cases are for young girls like us who love to stay stylish. Do check them out! Hope you liked the pictures and the cases. Also,you can choose your design and they’ll do it how you like. Cool right? 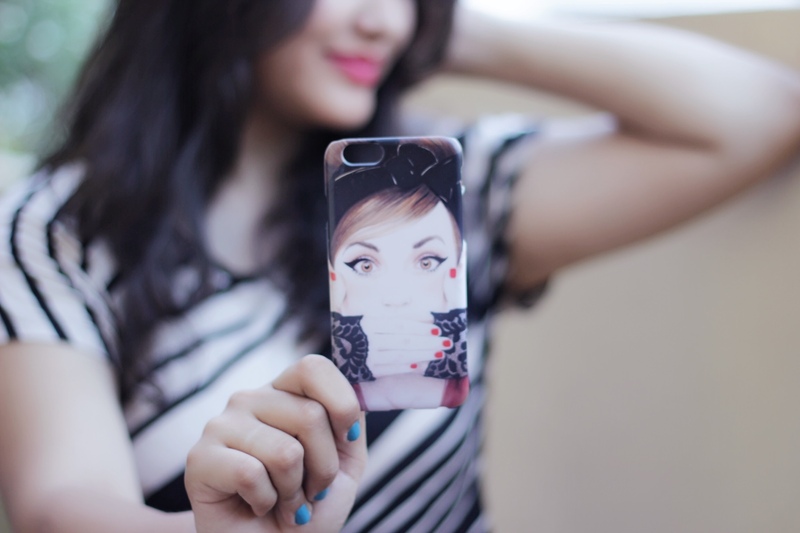 Go get yours soon and do tag me on instagram with your cases. 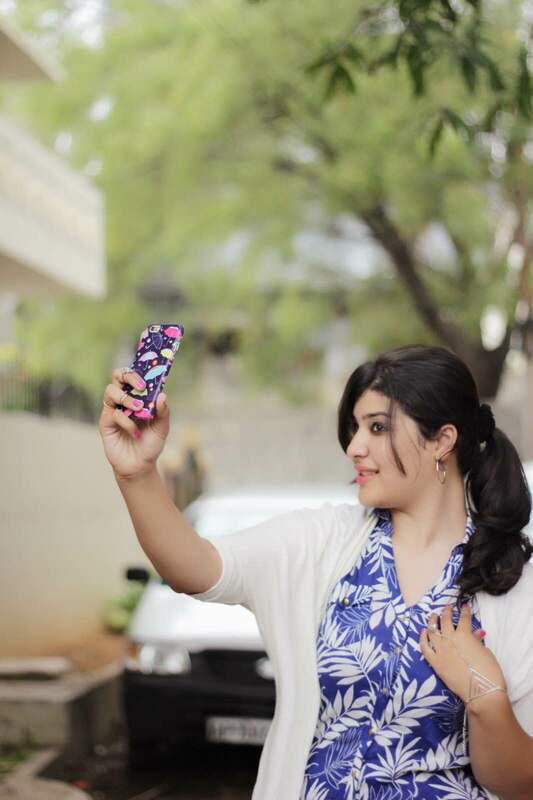 Thank you Disha Bhandari for clicking these lovely pictures.Your photography adds bling to the content. Catch me up @theshimmergirl on instagram and The Shimmer Tales on Facebook.